I just posted new videos of two research talks I gave in the last week on girls and women in sport. 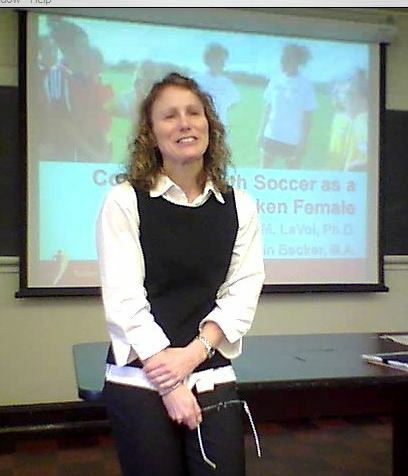 The first talk was a Tucker Table on “Coaching Youth Soccer as a Token Female” and the other was “Current Research of The Tucker Center for Research on Girls and Women in Sport” for the St. Paul AAUW. To see some short clips go to The Tucker Center’s YouTube Channel.